Willard is a cult classic and finally gets a release on both DVD and Blu-ray so fans can finally revisit after many, many years. 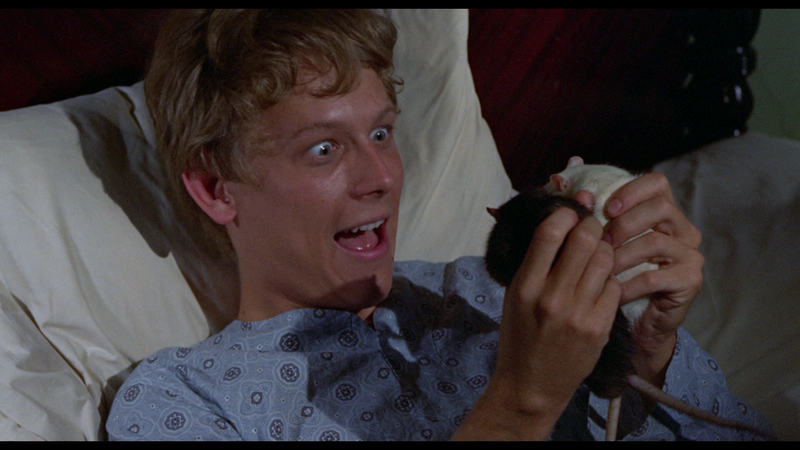 Willard Stiles (BRUCE DAVISON) is a young man with a big problem. He lives alone in a crumbling house with his ailing mother (ELSA LANCHESTER). 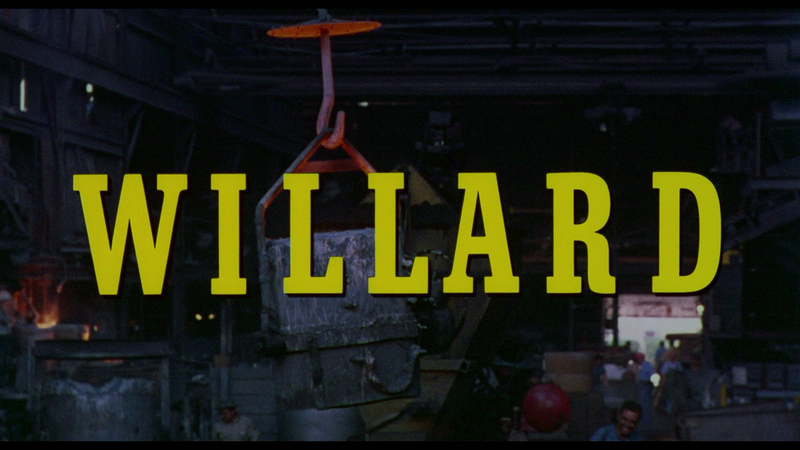 His boss, Al Martin (ERNEST BORGNINE) is a vulgar, cruel man who stole his business from Willard’s father and is now working Willard to death at his factory job. This release comes with a new Audio Commentary with actor Bruce Davison (moderated by Mondo Digital’s Nathanial Thompson), I Used to Hate Myself but I Like Myself Now (12:27; HD) is an interview with Davison, the Theatrical Trailer (2:23; HD), TV Spot (1:02; HD), Radio Spot (1:26; HD) and Still Gallery (5:52; HD). Also included is a DVD Copy. 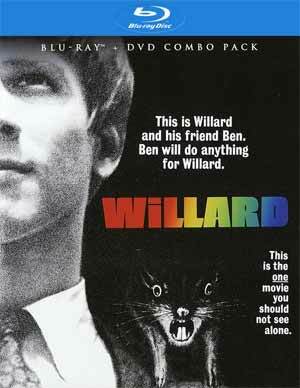 Willard makes its long awaited arrival on home video, here on Blu-ray, presented in its original 1.85 widescreen aspect ratio and given a 1080p high-definition transfer. Although it’s doubtful this went through a thorough restoration or anything, yet the picture still looks good, decent enough detail and colors appear vibrant. There’s a few little dust marks but otherwise it’s a clean transfer. The disc has been given a DTS-HD Master Audio Mono track which is, as with many catalog titles from Shout, serviceable. 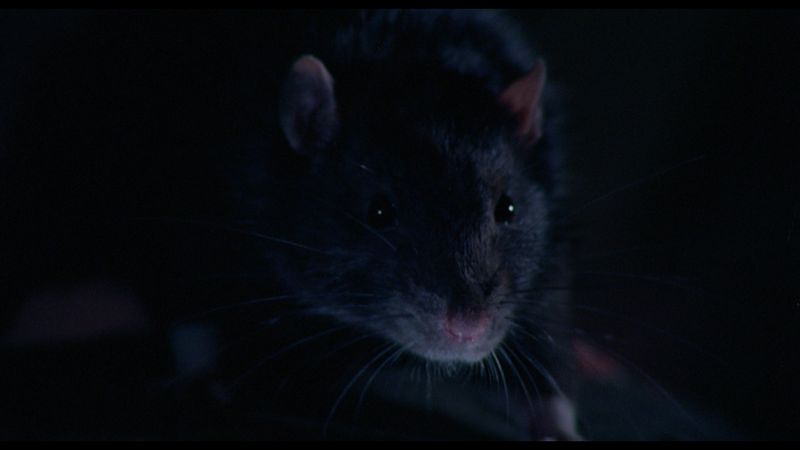 This is a movie that’s either full of rat noises or dialogue which comes through that center channel clear enough. Overall, Willard is a cult classic and finally gets a release on both DVD and Blu-ray so fans can finally revisit after many, many years. The movie itself is a lot of fun while this Shout Factory release offers up good video/audio transfers and a nice selection of features.